How much impact did John Woo’s films have on the culture, cinematic and otherwise, of Hong Kong? 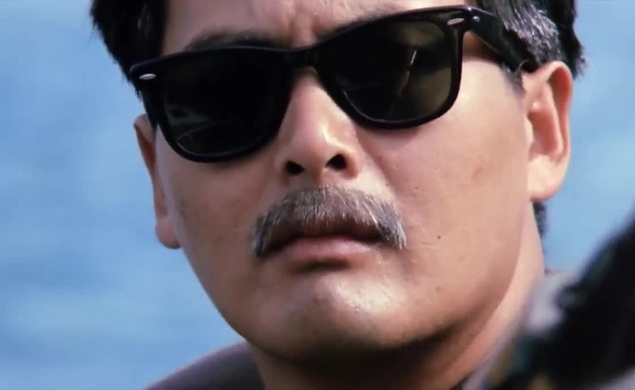 Consider this: After Woo’s breakthrough film A Better Tomorrow hit theaters in 1986, teen fans started wearing heavy dusters in the middle of summer in homage to the outfit worn by star Chow Yun-fat. For a while, Woo’s films defined cool in Hong Kong, even though sometimes interpreting them as cool meant willfully misinterpreting the films themselves. In his Hong Kong days, Woo specialized in aestheticized violence on a scale then pretty much inconceivable for a Hollywood film, but he always married the violence to melodramas deeply concerned with questions of morality. The ugliness of A Better Tomorrow 2, for instance, can be read as a rebuff to those who saw its predecessor as glorifying violence. But, to be fair, even the nastiest moments in Woo’s film walk a fine line. Like Peckinpah, an inspiration, he turned violence graphic into a form of artistic expression. The 1989 film The Killer, starring Chow and Danny Lee, now looks like the apex of Woo’s Hong Kong period. It’s certainly the one that helped introduce him to the West, becoming an unshakable influence on action films in the ’90s and beyond and paving the way for Woo to make the transition to Hollywood himself. Join us next week as we revisit the film. And bring doves.